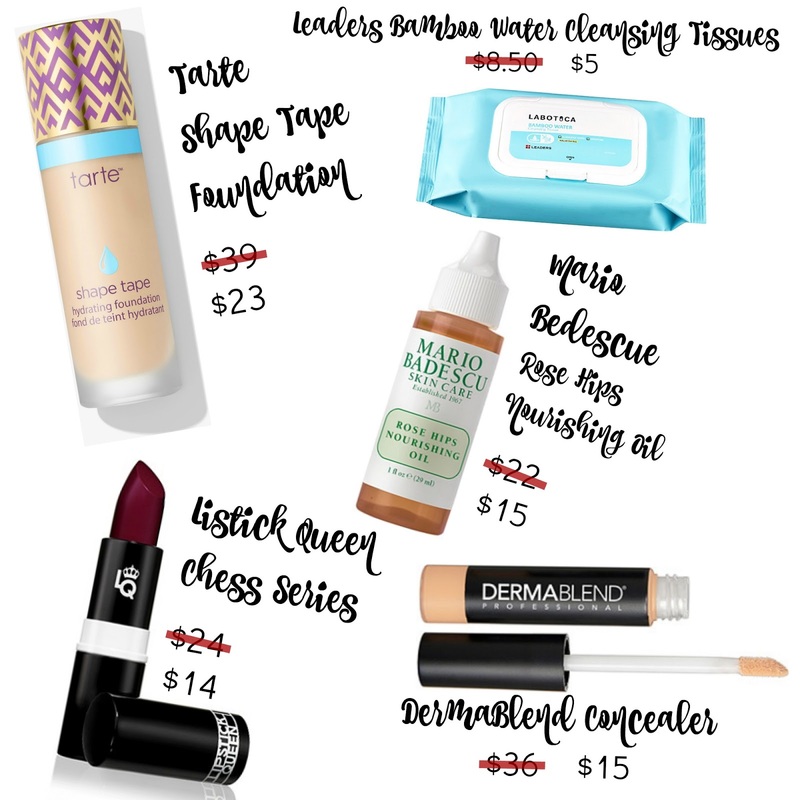 It's Ulta's 21 days of beauty sale right now and that means it's time for another guide from me! I am going to point out some of my absolute favorite buys from Ulta and what days they are on sale and hook you up with reviews for them too! This is kind of the Rolls Royce of liquid highlighters and I have never seen it on a sale like this. It is creamy, soft and has the perfect opalescent finish that if so flattering. 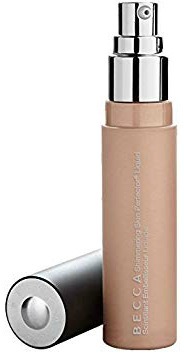 It is perfect to get that dewy glow look, and for strobbing effects. It's definitely on my list to snag this week. This is probably my absolute favorite deal thus far! I am OBSESSED with this mascara, and it's my current holy grail. It's flake free, long lasting, defining and lengthening. It doesn't make my eye lashes feel like plastic and it doesn't make them look clumpy either. It's hands down my favorite!You can read my full review on it by clicking here. 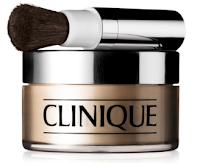 This face powder is non-comedogenic, hypoallergenic and it comes with a brush! What more could you ask for? Oh yeah, a killer deal to make it a great price. DONE! For only $13 this high quality face powder is now as affordable as most drugstore brands. You will never find a brush more soft and silky and velvety smooth as these brushes are. They look and feel amazing, and I can't even explain to you how incredibly luxurious these feel! If you are in need of new brushes, this line is not only the height of luxury in terms of feeling, but they are also sturdy and they create beautiful and soft finishes. Stock up babes! Another product from It Cosmetics! This universal brow pencil can apply darker or lighter in shade based on your needs and how firmly you press it down. It is blendable and on of It Cosmetics top 5 best sellers for a reason. When I worked at Ulta this was hands down our best selling brow product. If you have been needing a new skin care regimen, or if you like clean and natural beauty this is the beauty steal for you! 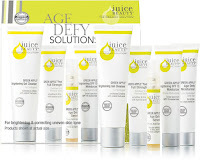 Juice Beauty is a great brand that creates sin care that is clean and organic with ingredients derived from plants and natural resources. Their products are effective and potent and for one day only - they will also be super affordable! 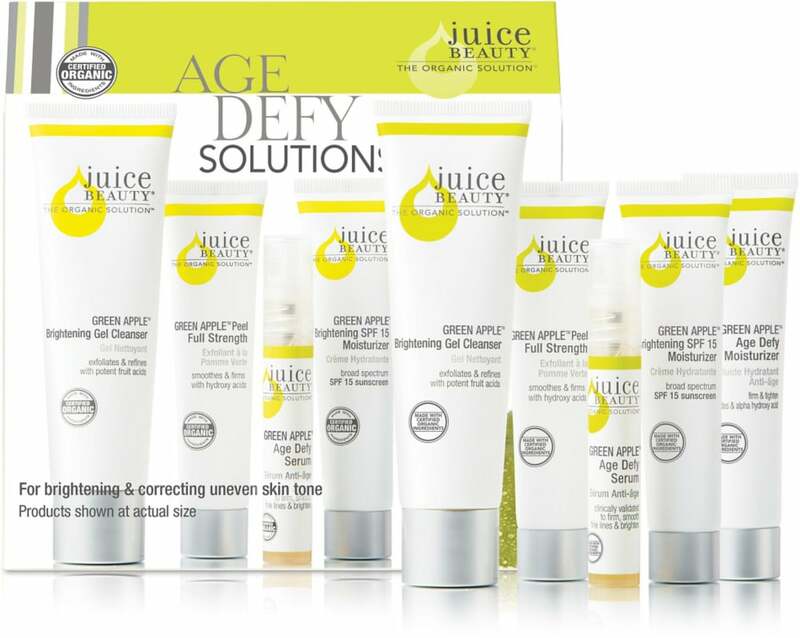 Find your next skin care solution here! 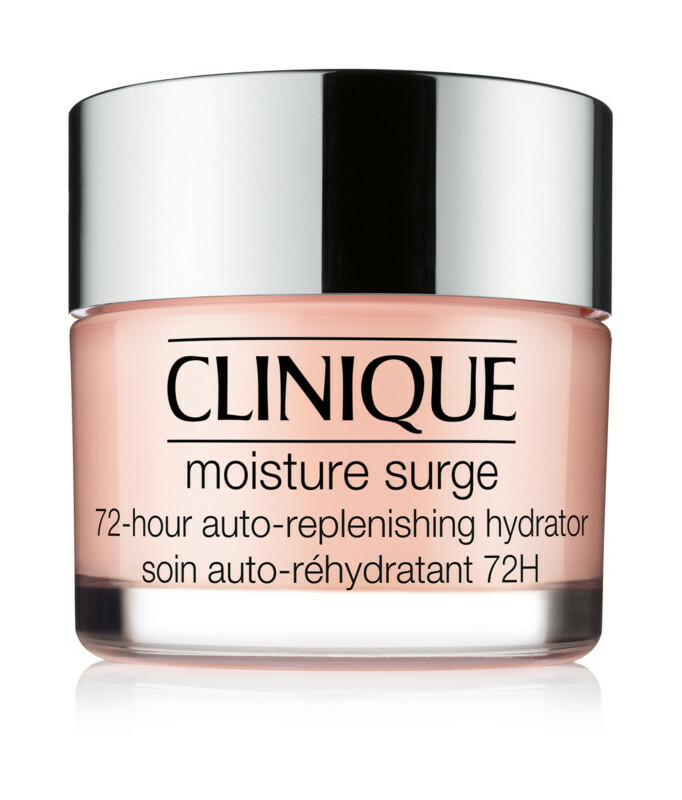 This moisturizer really will feel like a moisture surge. It is lightweight, but feels incredible on the skin. I highly recommend it, and I know that you will fall in love with it too. 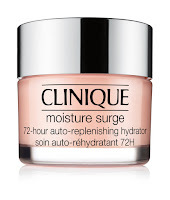 Once again, at only $9.50 it is the same price as a lot of drug store brands like Olay, and so affordable! On top of the daily beauty deals, Ulta always does Hot Buys this time of year. For the whole 21 days there are several items on sale! Here are my top 5 Hot Buys for this round of 21 Days of Beauty! Click here to see all of this years beauty steals! click here to see all this years hot buys!